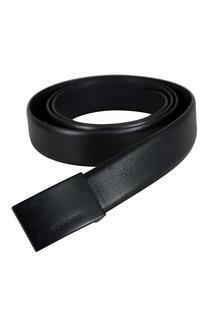 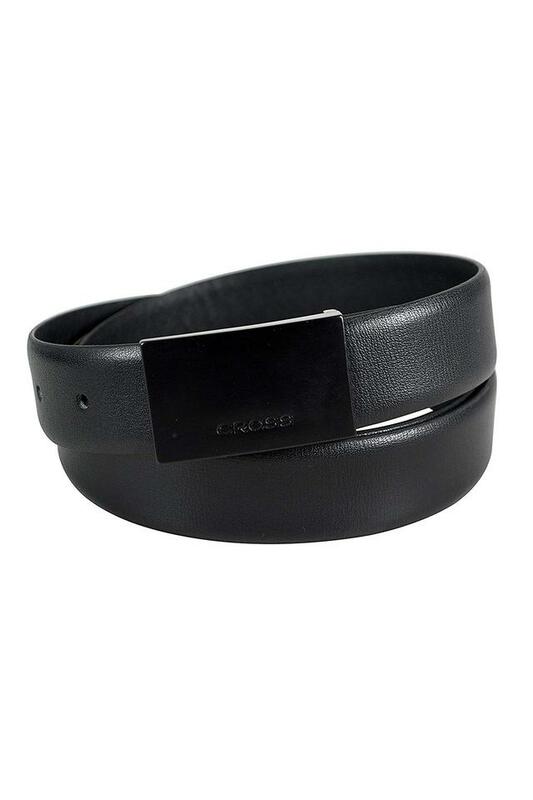 Men, who swear by classy fashion will surely love this web belt from the coveted brand, Cross. It has a lustrous finish and it will last for years to come as it is crafted with care using premium quality leather. Besides, it features a buckle closure along with adjuster holes that promise to offer you a snug fit. Delineate to perfection, this web belt will be a statement piece to flaunt your fine taste in fashion with a great verve. 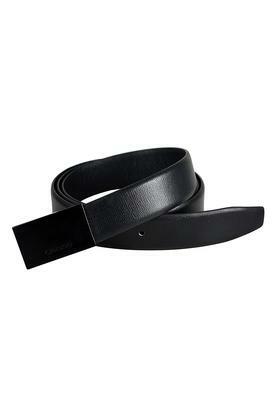 Team it with a pair of trousers and a shirt while heading for any corporate meeting.